At Mid-South Spine and Sports Performance, our goal is to support the goals of our patients and athletes and keep them at the peak of health and performance. Whether you are trying to perform at the highest levels of athletic competition or return to function so they can play with their (grand)children. 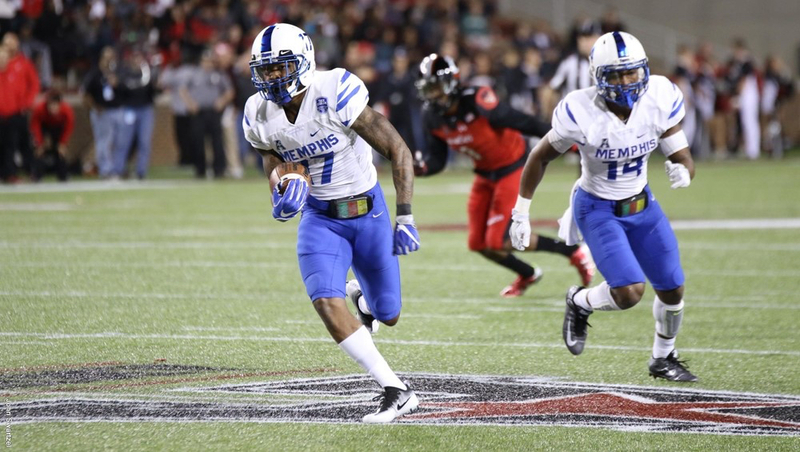 Today we would like to give a shout out to former Memphis Tiger safety and Mid-South SSP patron, Chris Morely. In the short documentary below, you can follow a typical week for Chris as he is training to accomplish his dreams of playing in the NFL. If you have every wanted to know what chiropractic can do for a high level athlete, we do a filmed visit at the office and explain some of the goals that we looked to accomplish with Chris while preparing him for the NFL.